Public Policy Program An 18-credit minor or 27-credit certificate in Public Policy. The Program in Public Policy is an 18-credit undergraduate minor open to students in all disciplines. Students also have an option to receive a Certificate in Public Policy by taking 9 additional credits (for a total of 27 credits). The Roosevelt House public policy program is based on the understanding that the preparation of informed individuals is the key to a vibrant participatory democracy. The program prepares students by providing essential research and analytical skills that are important goals of a strong liberal arts education. Our graduates are unique; they span many majors from Anthropology to Psychology, Chinese and Classics. Students have an opportunity to interact first-hand with policy experts and practitioners, both in the classroom and outside, and learn how policies are created, how communities come together to demand change, who benefits from specific policies, and how to measure the impact of laws. These are important skills that enable graduates to either embark on careers in public affairs and the nonprofit sector, or remain engaged in public affairs—nationally and globally—regardless of their stated major, career goals, or personal objectives. Prerequisites: To enroll in the public policy minor (18 credits) or certificate (27 credits), a student must have completed at least 45 credits of undergraduate study, with a minimum GPA of 3.0. Academic Requirements: Students must maintain a 3.0 GPA and receive a grade of B or higher in their public policy courses to remain in the program. Hunter College offers other unique opportunities to Roosevelt House students to enrich the student experience beyond the classroom. Undergraduate internships provide students opportunities to work in policy-related institutional settings outside the university. 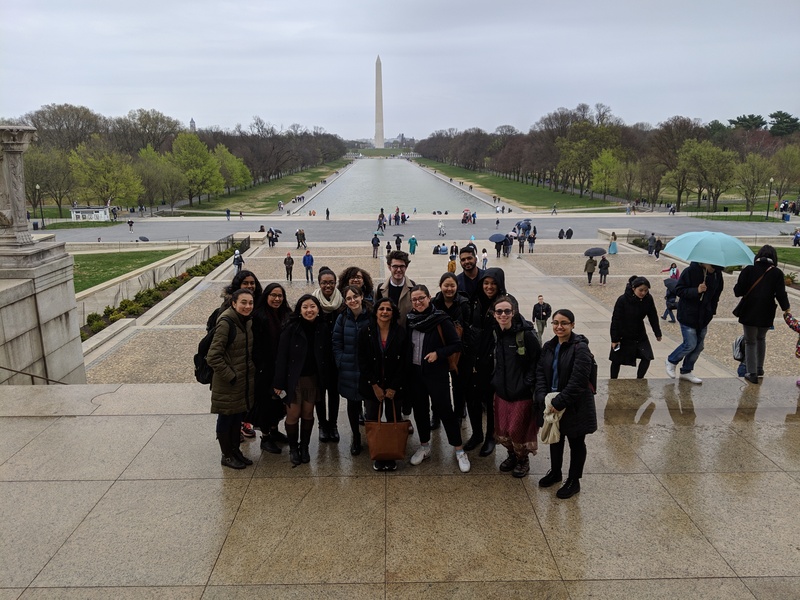 Public policy students may seek assignments in government agencies, nonprofit organizations, think tanks, advocacy groups, multilaterals, philanthropic foundations, or social enterprises. Some positions carry compensation, others are voluntary. Regular events at Roosevelt House allow students and faculty to come together several times a semester to discuss public policy issues. Guest speakers, including scholars and practitioners, with relevant expertise regularly visit Roosevelt House to discuss topics of the day. Speak persuasively and confidently, drawing from their research, and are able to use a slide deck effectively to accompany their oral presentations.